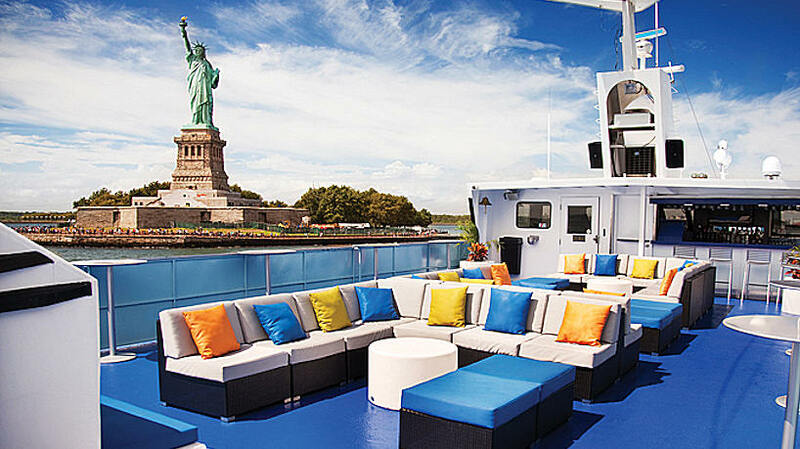 The New Jersey Yacht Charter, Spirit of NJ, is a 175 ft private yacht charter that can accommodate up to 400 guests. 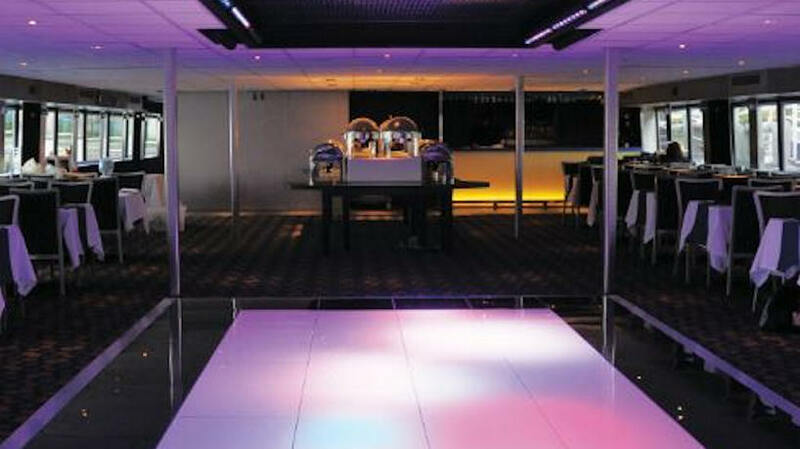 This NJ charter boasts elegance with modern interior design, combining colorful LED lighting, updated decor and much more. 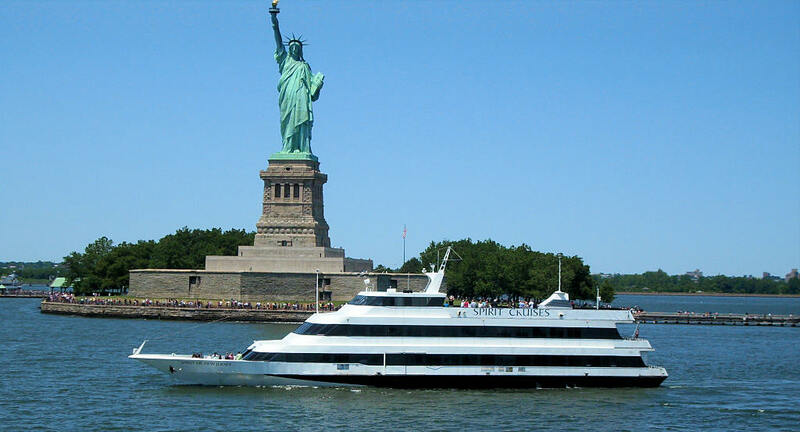 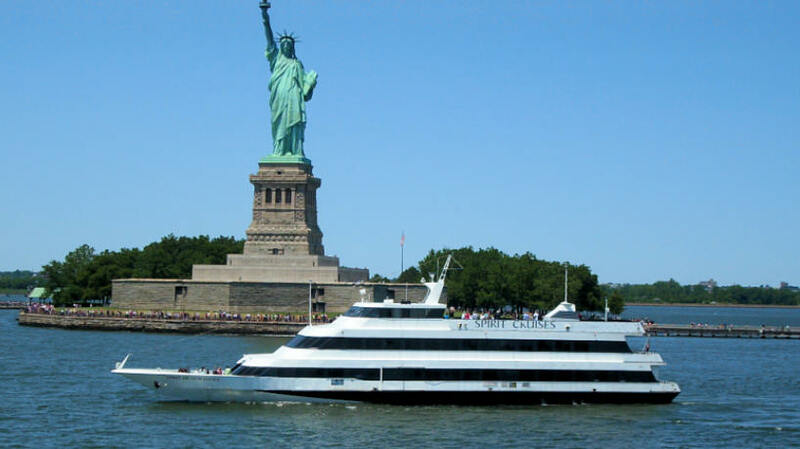 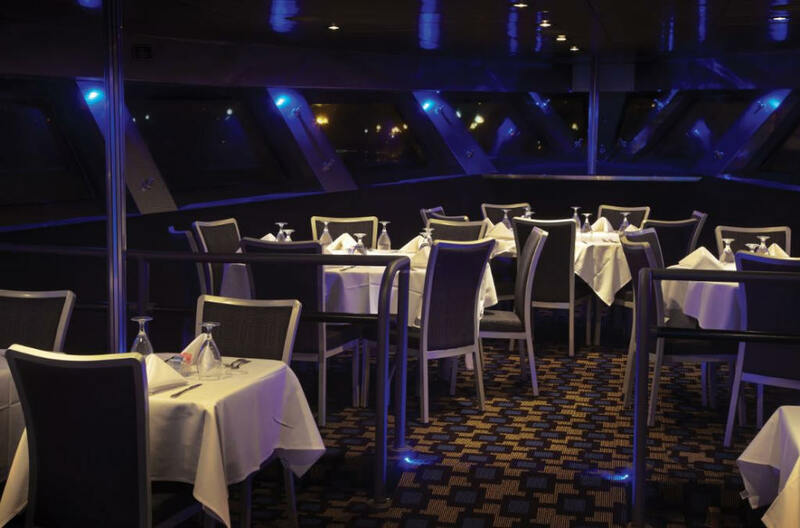 Whether you are looking for a NJ dinner cruise, wedding package or simply a private yacht charter for your next event, the two interior decks of the Spirit of New Jersey offer the perfect space for your next private yacht charter. 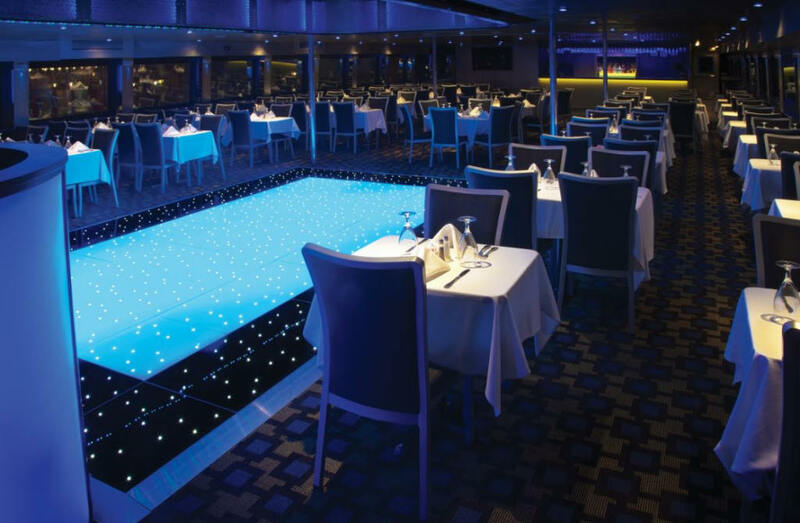 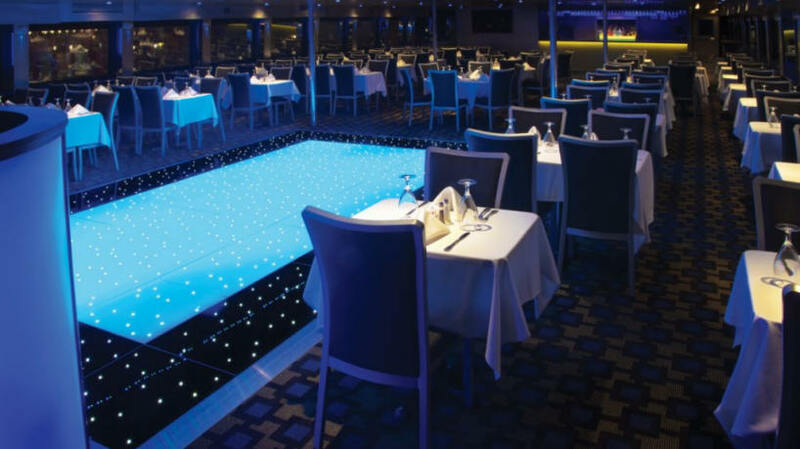 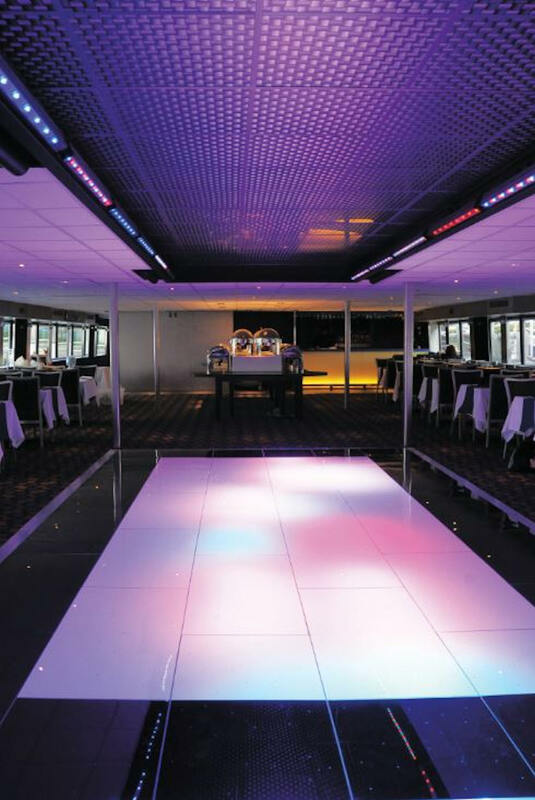 Step aboard and experience the fresh feel that is sure to impress every one of your guests. 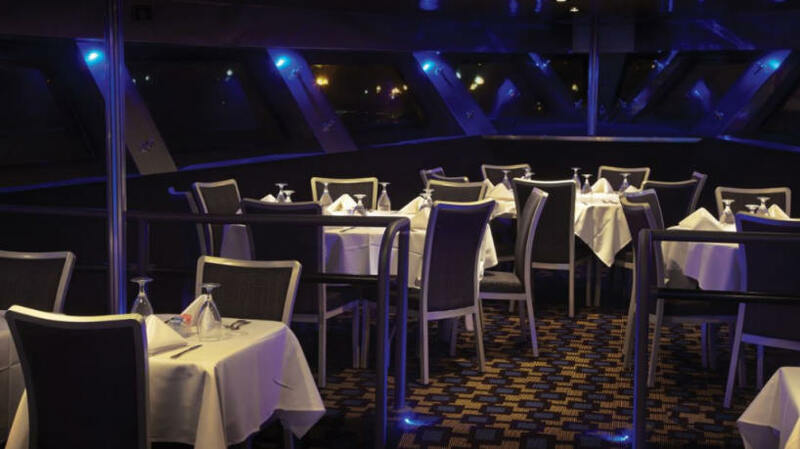 Choose the Spirit of New Jersey for your next celebration. 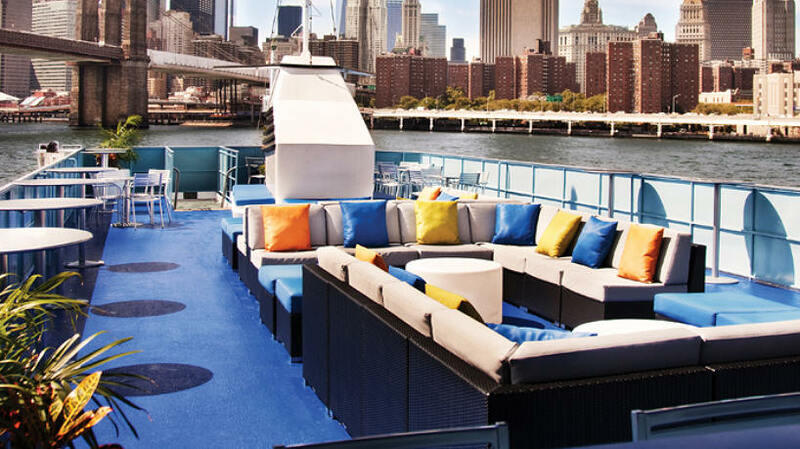 You'll enjoy the most unique and unforgettable atmosphere in the city with views that cannot be beat.